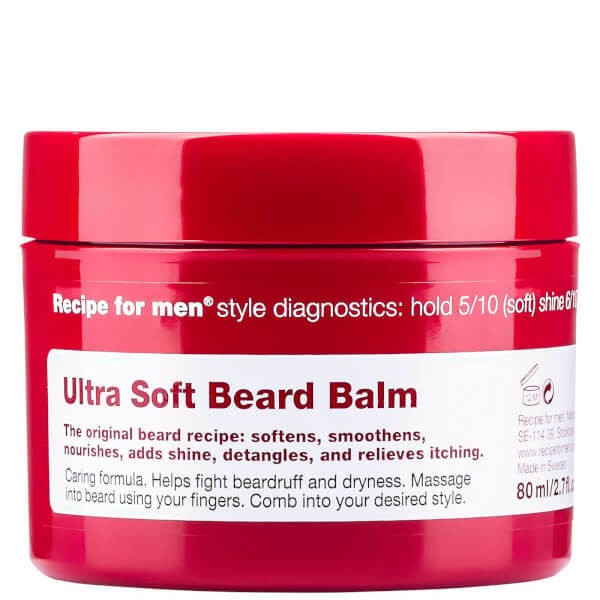 The Recipe for Men Ultra Soft Beard Balm is a scented beard recipe specially formulated to soften, detangle and nourish facial hair while adding shine and relieving itching. 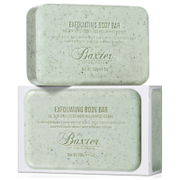 The caring formula contains soothing Celery extracts to help calm irritated skin, and tackles dandruff and dryness to promote feelings of comfort. 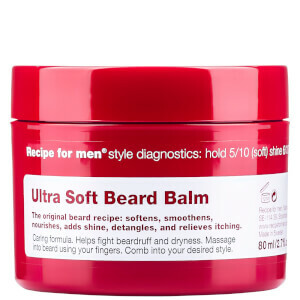 Smoothing and softening, the balm leaves hair easier to style and manage. Aqua, Octyldodecyl Myristate, Cetyl Alcohol, Caprylic/Capric Triglyceride, Cocos Nucifera Oil, Crambe Abyssinica Seed Oil Phytosterol Esters, PEG-100 Stearate, Avena Sativa Kernel Oil, Glycerin, Glyceryl Stearate, Parfum, Carbomer, Sodium Benzoate, Potassium Sorbate, Limonene, Apium Graveolens Seed Extract.